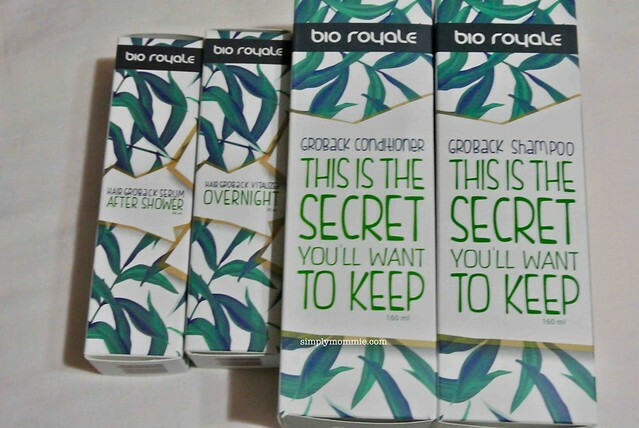 In January this year, BioRoyale sent over their ‘GroBack’ set of hair products, which aims to reduce hair loss, promote hair regrowth and prevent greying hair alongside a host of other benefits. My husband had also been pointing out my hairfall problem every time he vacuumed the floor. It doesn’t help that I have white laminate flooring in my hall so it’s really obvious when there’s long hair on the floor. When the BioRoyale products arrived, I had actually just started using a hairfall-control shampoo I had bought from iherb. Thus I decided to start with using the Overnight Hair GroBack Vitalizer to try out first. I have to honestly say that I only felt the full effect of BioRoyale GroBack products when I finally used all four products in late January. It was very drastic in fact. Have you heard of the 60-second hairfall test? It is combing the hair from back to front continuously for 60 seconds and then counting how many strands of hair fell out in that minute. I was told to try it out for three consecutive days, and always before shampooing to check the efficacy of the products. 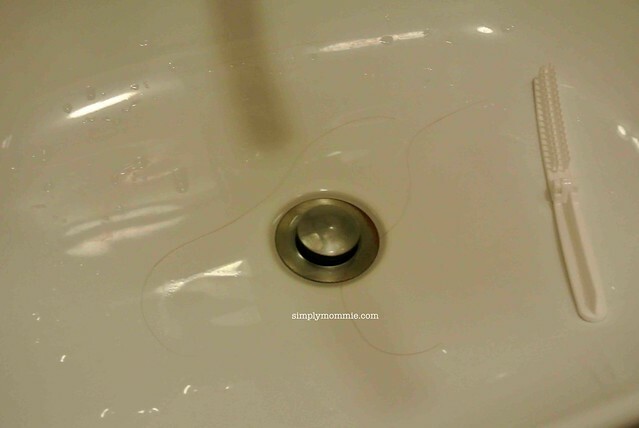 On the first day that I was going to try out all four products, I combed my hair and I was super stressed when I saw the amount of hair in the sink. After counting and feeling depressed as I counted, I bade goodbye to a grand total of 24 strands of hair. Then I used the BioRoyale GroBack shampoo and conditioner during my bath. After my shower and after towel-drying my hair, I applied the After Shower serum. 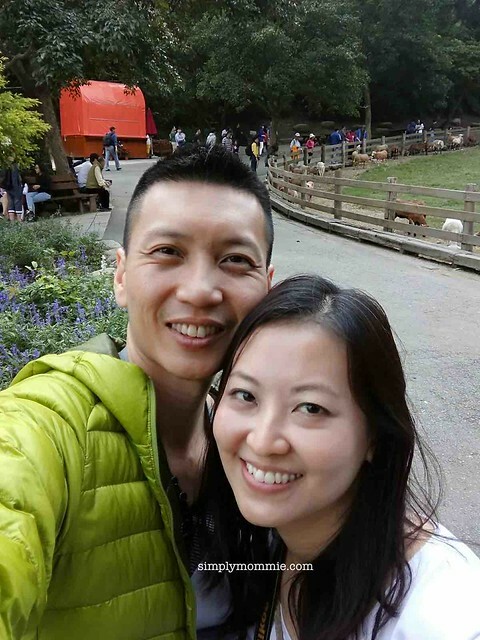 At night before I slept, I applied the Overnight Hair Vitalizer. On the second day, I combed my hair for 60 seconds again, this time feeling a lot more stressed. 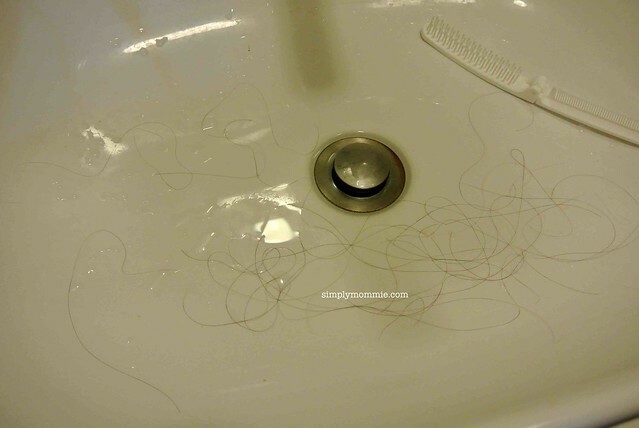 I was amazed that I only dropped two strands of hair!! On the third day I did the test, I didn’t drop a single strand of hair. That is not to say that I no longer drop hair at all. That is not possible as it is actually normal to have some hairfall. 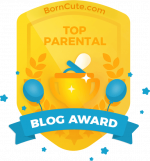 It’s excessive hair loss that I’ve been combatting and I have to say that the BioRoyale ‘Groback’ hair products have definitely helped me with a problem that I’ve had since 2011 after I had my boy. My post natal hairfall problem was so serious I had to chop off my locks and go with a short bob for quite awhile. Natural Ingredients are used and the products are Sulphates and Parabens free. You should be seeing new hair growing within 1-3 months. After I finish this set of BioRoyale GroBack products, I’d definitely get another set on my own! I highly recommend the full package set! Not only does the conditioner smell very pleasant, it really instantly softens the hair and detangles. The shampoo and conditioner are suitable for daily usage and I’ve also found that with the use of the BioRoyale product range, my hair is less oily towards the end of the day. The pumps for the After Shower serum and Overnight serum are not so user-friendly as the serums are very fluid so they tend to spurt out quite a bit. Hence it’s not so easy to control which areas of the scalp I want to apply the serums to. I’ve found that the best way to use it is to press very very gently so only a drop or so comes out at a time on my fingertips and I will apply that directly to the scalp. My hairfall is under control, so I guess my technique must be working! Products are available online, or you can buy them at Four Seasons Market Place (Parkway Parade/ Marina Bay Link Mall). If you’re not sure if these products would suit you, you can opt to purchase the starter trial pack where the four products are in less quantities. 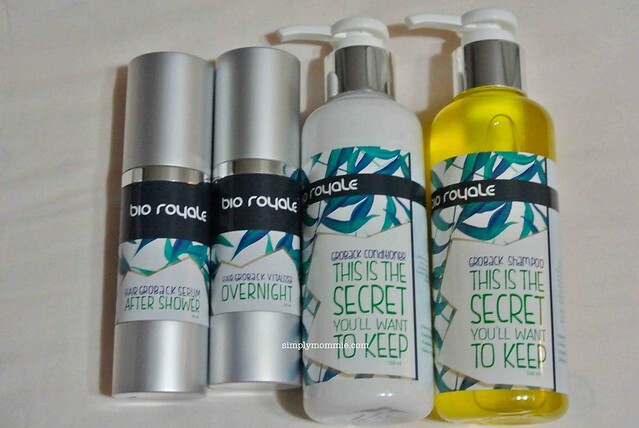 Disclosure: I was provided with a set of BioRoyale products. No monetary compensation was received. All opinions are mine.